Working out or playing sports is a great way to keep fit and healthy, but it also means sweating and that can lead to a wide variety of unpleasant sports related odors. 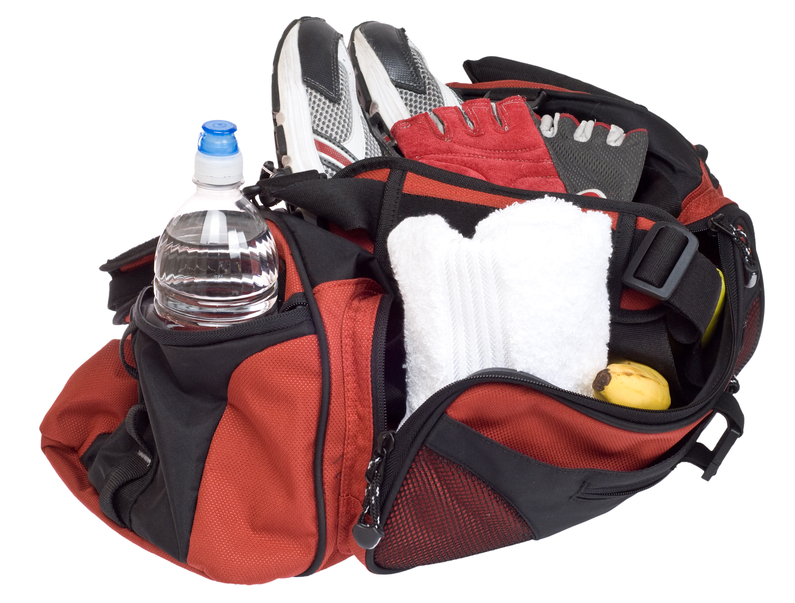 Often athletic gear is kept in gym bags or lockers, for some time before it can be washed, compounding the problem, and transferring the odor to whatever is storing your damp, sweaty clothes. Clothes can be washed by gym lockers and gym bags rarely are. This means even when washed the clean clothes go back into a smelly environment. Another challenge can be athletic footwear. Whether, running shoes, cleats or just plain sneakers, foot odor can be a huge issue with sports shoes. Of course some sports and activities can be more challenging than others. Bikram or Hot Yoga, means dripping wet towels and clothing. Ice Hockey with the moist ice and the many layers of equipment can be a massive challenge from a sports odor perspective. Even simple outdoor hiking in cold climates can lead to sweaty layers. So how do you combat sports related odors? Luckily Innofresh has the solution regardless is the smell is coming from your locker, gym bag, shoes or all of the above. Best of all Innofresh Sports Odor absorbers solve the problem in a natural way. 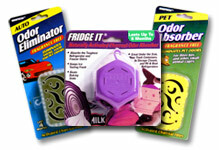 We don’t use chemicals or fragrances to mask the odor – we simply remove it. Our products solve the sports odor challenge by using the power of activated charcoal to trap odor. Simply keep a few of our amazing products near your sweaty sports gear and the odor will disappear. Now you and all your athletic equipment can be fit and ready to go. All with the benefit of not worrying about if you are stinking up the place.